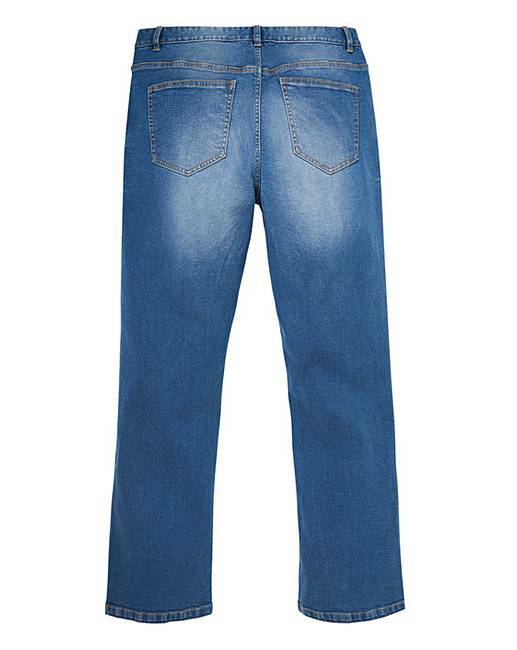 Bootcut Stonewash Jeans 29 in is rated 5.0 out of 5 by 2. 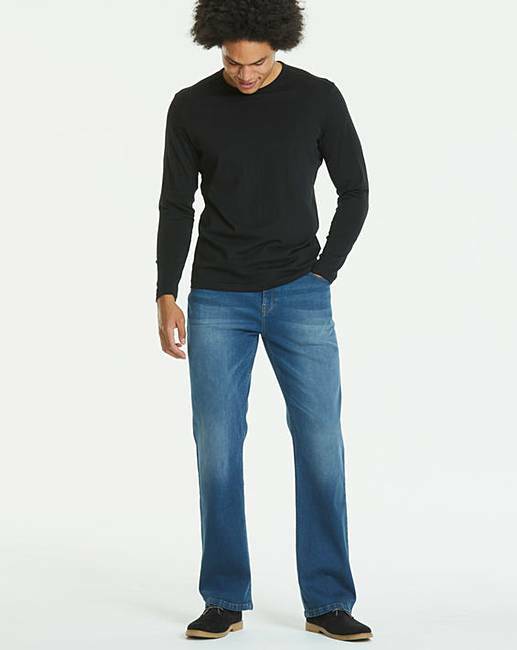 These bootcut jeans from Jacamo come in a bootcut style fit with stretch fabric, three front pockets and two rear pockets. 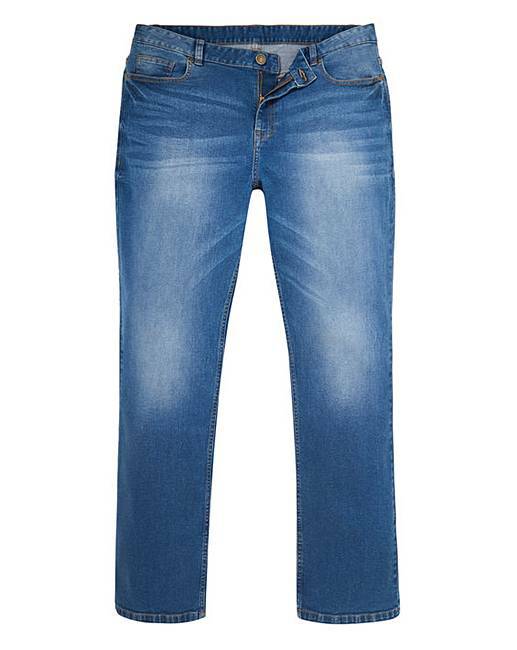 These jeans are comfortable to wear and now have a new and improved fit. They come with a zip fly fastening and can be worn with any casual or smart top and footwear but look particularly great with boots! 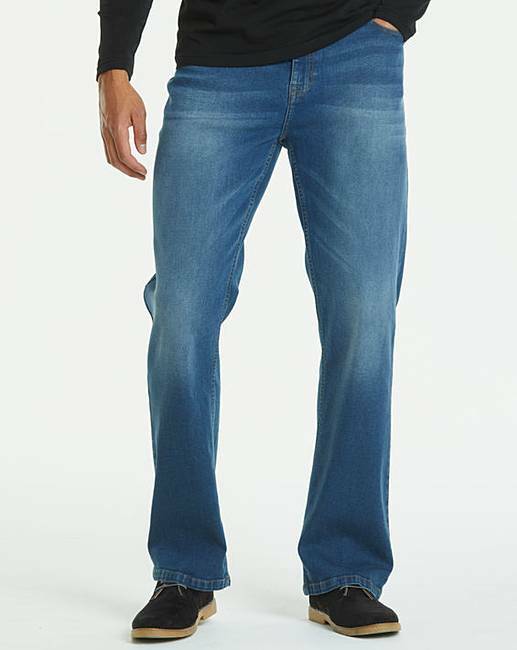 Rated 5 out of 5 by samurai from Superb Absolutely superb, I only like bootcut jeans and these Jacamo ones that I bought from you are the best I have ever bought. 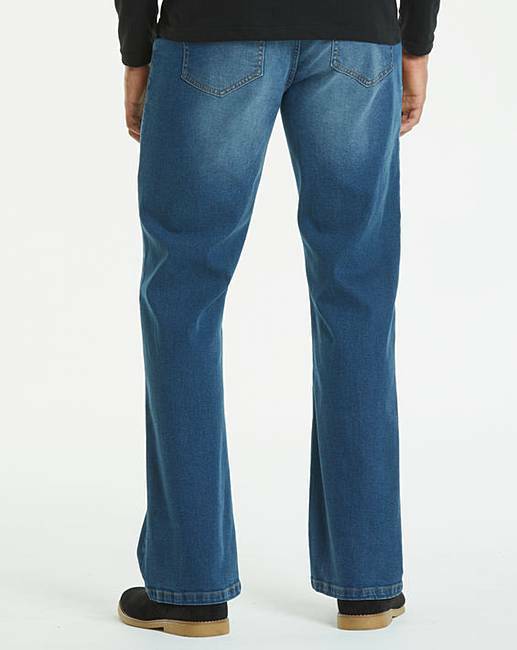 These days all you seem to get in shops are skinny fit, so it is certainly nice to know that I can get what I want from J D Williams many thanks.